If Tim Winger had a crystal ball when it comes to the future of Southgate Mall, he sees a handful of new national players, local businesses and a larger focus on making the property a community center. The AMC dine-in theater will get its liquor license, he believes, and new development could find its way to the mall’s surrounding properties. Nearly a year ago, the Washington Prime Group based in Columbus, Ohio, purchased the mall for roughly $58 million from Southgate Mall Associates in Missoula. Since that time, Winger said, the company has continued to invest in the property and implement many of the strategies the former owners had been working on before the sale. That included transforming the property into a neighborhood hub and giving the mall an outward focus. 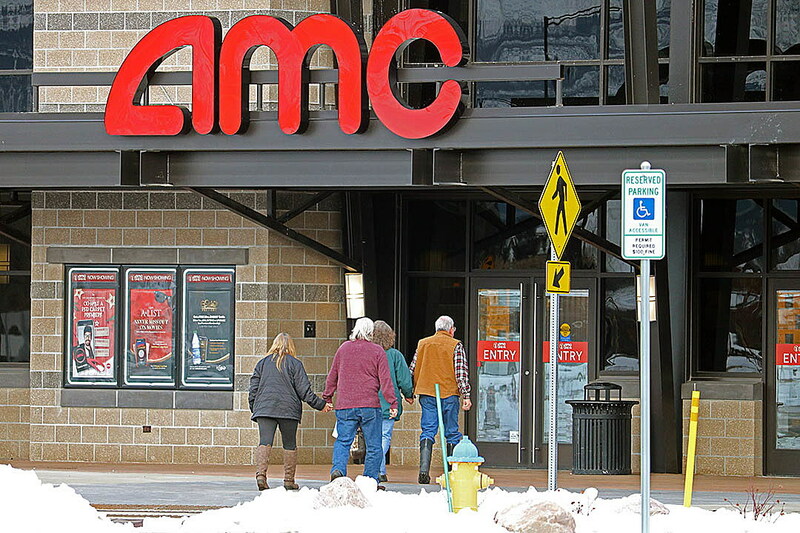 The AMC dine-in theater opened last February after the sale, followed by Lucky’s Market in May. In November, the Dram Shop announced plans to open next to the mall in what will be its second Missoula location. Winger said Washington Prime plans to continue the mall’s transformation. The property was constructed in 1978 and renovated in the late 1990s. Several years ago, the former owners began the costly process of redeveloping the property into a mix of uses. That vision included more connectivity across mall property, and new surrounding development to support a larger Midtown population. It also came with plans to transform the mall into a neighborhood hub and center of activity. It’s there where Winger sees Washington Prime’s greatest potential. The new owners have brought a renewed focus to the concept of building a community center. Winger said the mall currently attracts 6 million visitors a year. It’s been successful where other malls across the country have failed. By pursuing the concept of a community center, visitation is expected to rise, netting new offerings and bolstering local businesses. Winger said AMC is still planning to secure its liquor license – a concept that was built into the theater when it opened last year. The liquor license is still being worked on, he said. New food and services could also be in the making, he said.